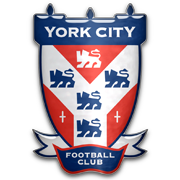 Though the Town go two up in the first eighteen minutes through Gary Emmanuel and Colin Bailie, top-of-the-table York peg them back before half-time, with two Keith Walwyn goals. After going a goal behind, two goals from Mark Jones and a Jimmy Gilligan strike give the Town the win. 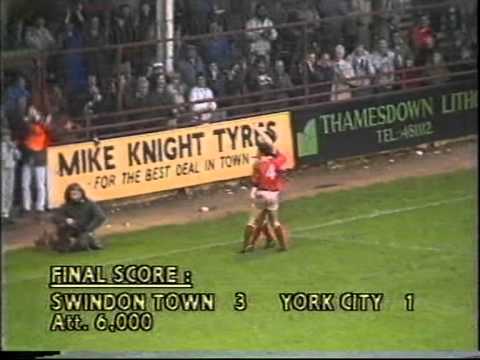 Swindon stroll to a ridiculously easy win over York. 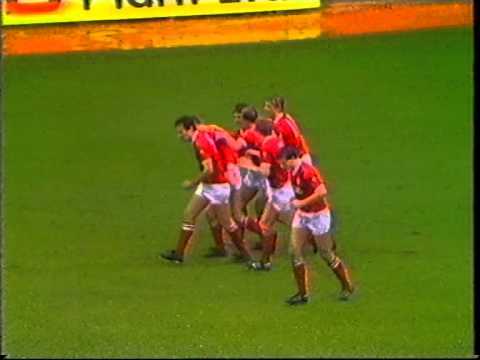 With both of their kits clashing, Swindon have to get special dispensation from sponsors Castrol to wear their Burmah adorned third shirt from the previous campaign - and the Town play like they did that season, losing 2-0 to a struggling York side. 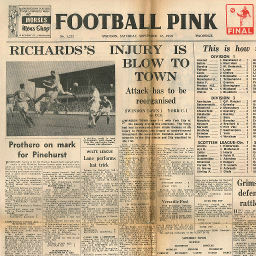 Click to view a newspaper report of Swindon's 1-1 draw against York City in the 1959-1960 season. 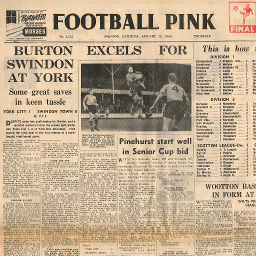 Click to view a newspaper report of Swindon's 0-1 defeat at York City in the 1959-1960 season.